Turn your house into a home with these awesome DIY tips! We may not all be qualified to have our own HGTV show like #ChipAndJo, but that doesn’t mean we can’t create our own dream home. 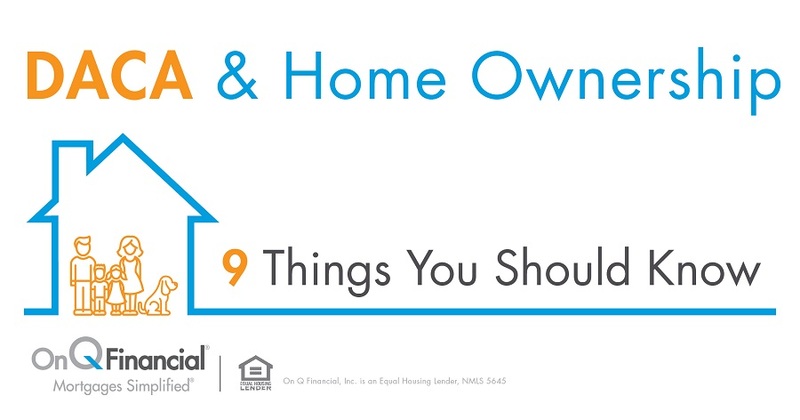 A few quick fixes on a well-planned budget can have your home looking like new in no time. 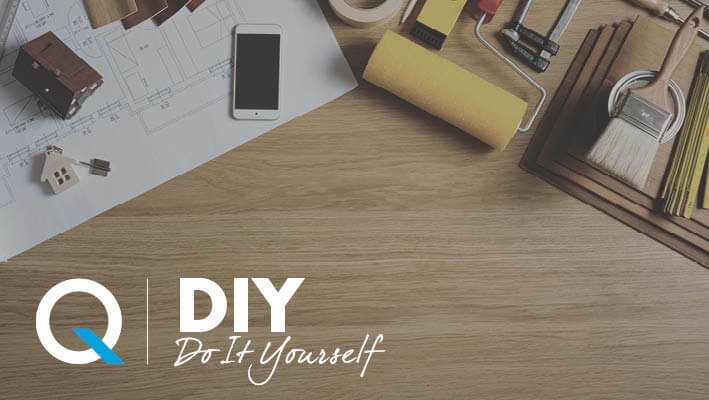 So put down the remote and follow our easy tips to start your own home improvement adventure. Let’s start with the simplest trick of them all: a fresh set of curtains. This small purchase can breathe new life into a room. White or gray curtains can create a calming feel, while bright and colorful drapes can add a pop of fun. Also try playing with texture and patterns; this is a great way to add interest and personality to your space. 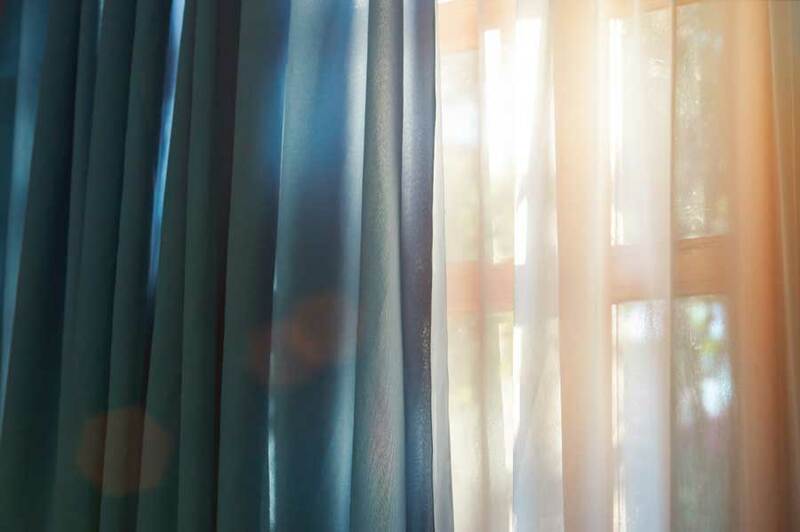 To make curtains even more budget friendly, select ones that are labeled “blackout” or “light-filtering.” These heavy-duty shades work as an insulator, meaning that they will help reduce your cooling and heating bills. You’ll thank us later. Of course any home store will have a wide variety of curtains to choose from, but if you’re the crafty type, go ahead and create your own with a little help from a sewing machine. Choose your favorite pattern from your local fabric store and measure them to fit your window, hem, and hang. Yeah, yeah; you’ve heard this one before. 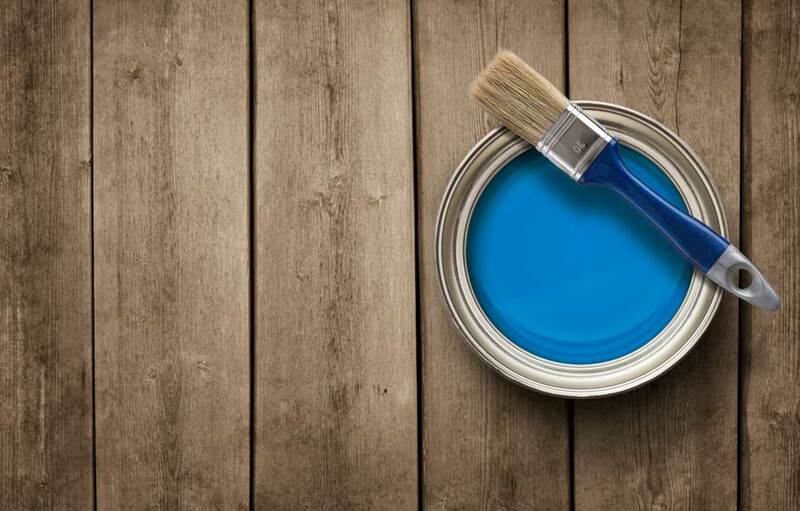 Everyone suggests painting as a budget-friendly way to improve your home, but don’t limit your brush to just the walls. Make an old dresser look brand new with a clean coat or refresh the frames of your mirrors and pictures with a few brush strokes. Experiment with fun colors, or keep things classic with black and white. This can easily be done yourself, but make sure that you properly prepare your pieces before giving them new life. You’ll need to fully sand and prime the surface to ensure that you have high-quality results. 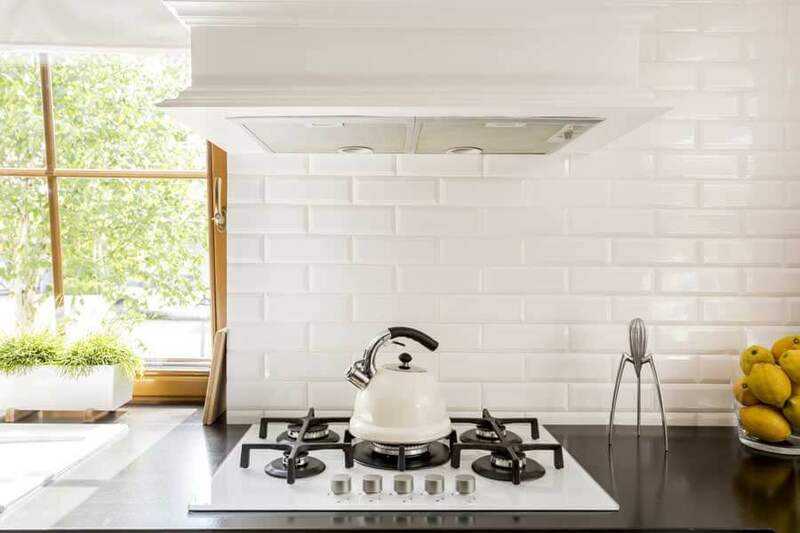 A backsplash will make your kitchen look gorgeous; but be warned, you’re going to have to spend the entirety of your next dinner party receiving compliments. You can create a classic look with subway or tin tiles (#FrenchCountryFeel). This sort of job takes about half a day to tackle on your own, so you might want to consider hiring a professional to ensure the process goes as smooth as possible. You can also use this project to showcase your personality and bring color into the space. Pick out fun, patterned wallpaper and keep it protected with a coat of shellac. If you want to make a practical improvement to your kitchen, line the back splash area with pegboards. These can be used to store kitchen tools and as a display space. 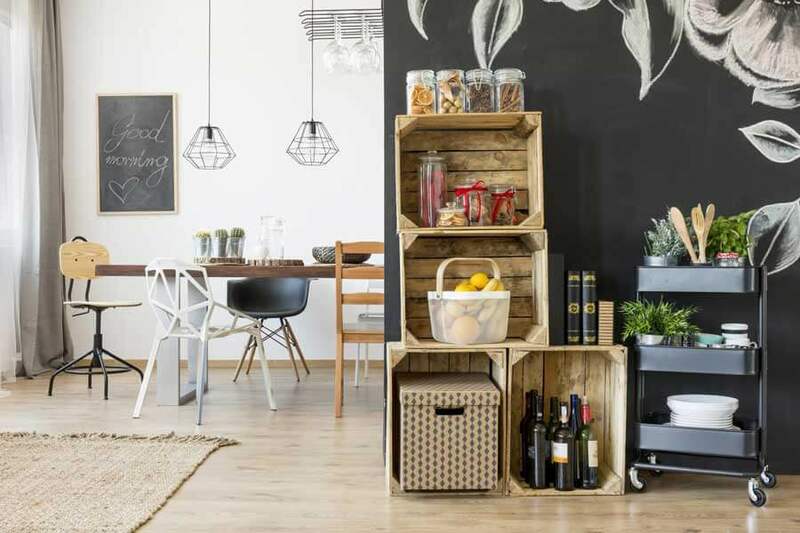 A simple and practical addition to your home is a set of shelves. Not only are they a source of storage, but they also allow for you to show off your decorative talents. In addition, shelving displays that extend from wall to ceiling can actually make a room seem much bigger. Something as simple as a bookshelf can turn even your most boring corner into a beautiful focal point. Use the piece to display your favorite novels and personal collections. If you’re looking for an even more cost-effective update, install a few basic shelves on your wall. These can serve as host to pieces of your treasured artwork. 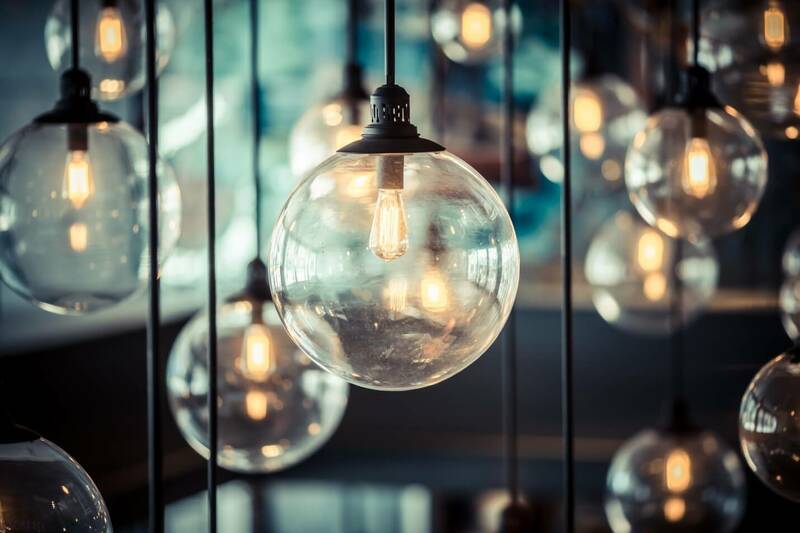 Now for another bright idea: update your home’s lighting! The right lighting system can make any home feel warm and inviting. For rooms where you spend a lot of time, like the living room, make sure you keep it bright and free of shadows with bouncing light. Bedrooms benefit from a relaxing feel, so avoid over head lights that can set a harsh glare on the bed. Pay unique attention to each room and you can drastically affect their appearances. Also take into consideration the appearance of the lighting fixtures themselves. Try to coordinate the finishing with the room. For example, a dining room with a table made out of lighter wood could stand out with a beautiful, black metal chandelier. Don’t be afraid to mix metals either. Use your best judgement to decide what will work in your house. You may not need a full blown #DemoDay or #Shiplap to go and make the Gaines duo proud!